An add-on for the queen. 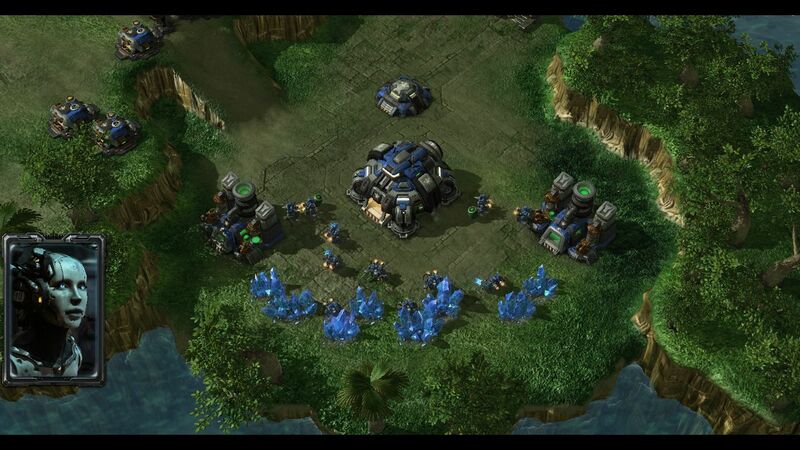 Fans have had to wait a whole three years for the expansion of the real-time strategy hit StarCraft 2. 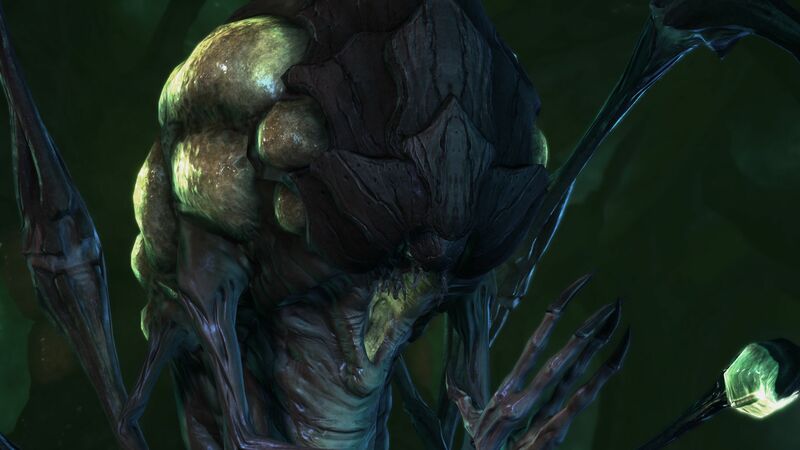 Heart of the Swarm tells the sci-fi story from the point of view of the Zerg aliens. Find out here whether the game meets the towering expectations and how high its (mobile) hardware requirements are. From the beginning, the developers make it very clear the kind of quality they demand from themselves. 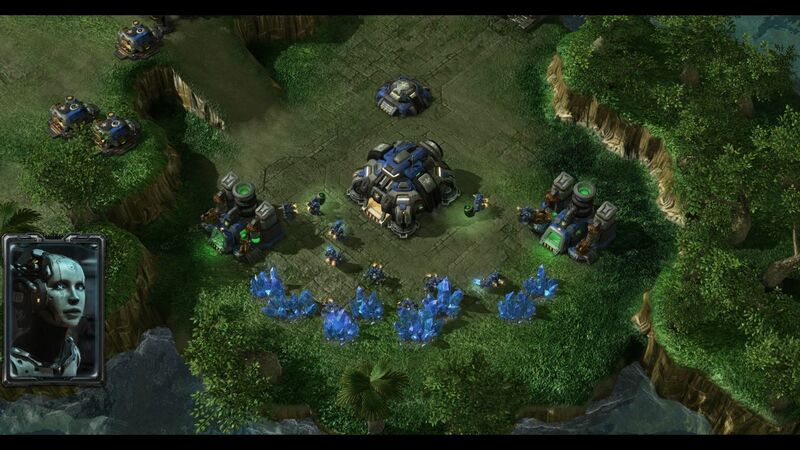 The high-quality render intro, typical of Blizzard, is an excellent opener for the game. 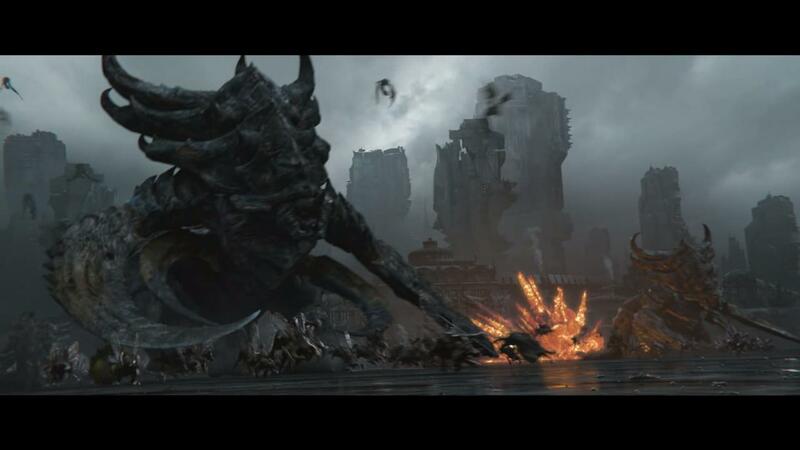 After a bombastic air battle, a plethora of Zergs and Terrans prepare for battle on the ground of a grayish-brown planet. The editing, sound and movement are comparable to that of a genuine animated movie. 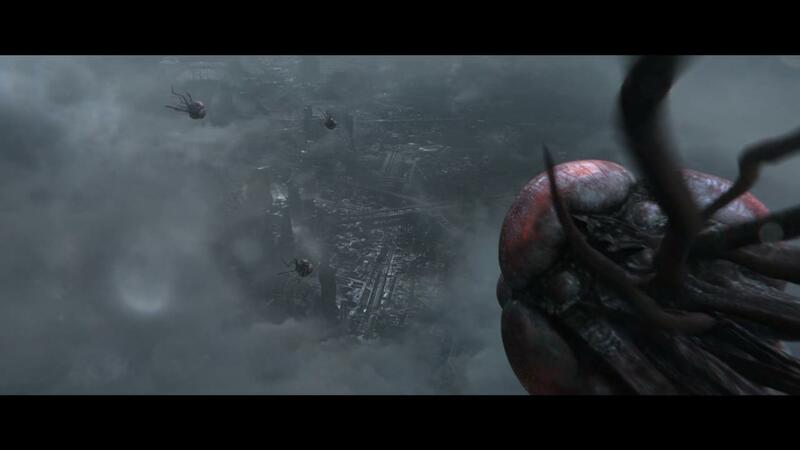 The intro is crowned by the appearance of the main character. 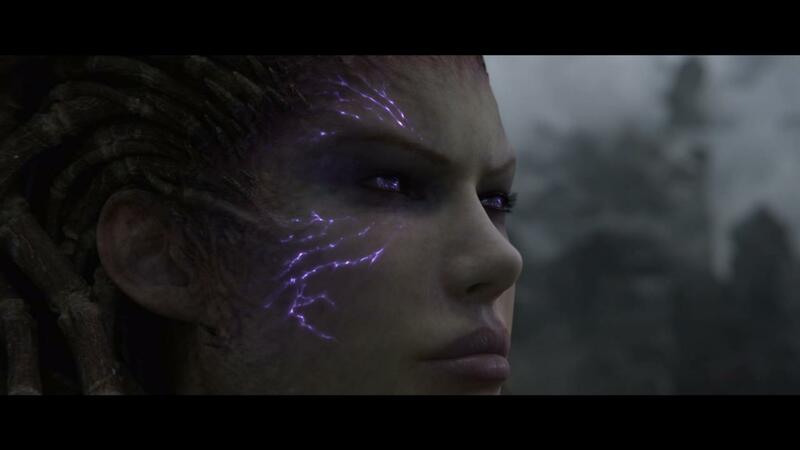 In Heart of the Swarm, we take the role of a Zerg - the role of their (former) queen, to be precise. Those who have played the main program will be able to use the add-on without any trouble. 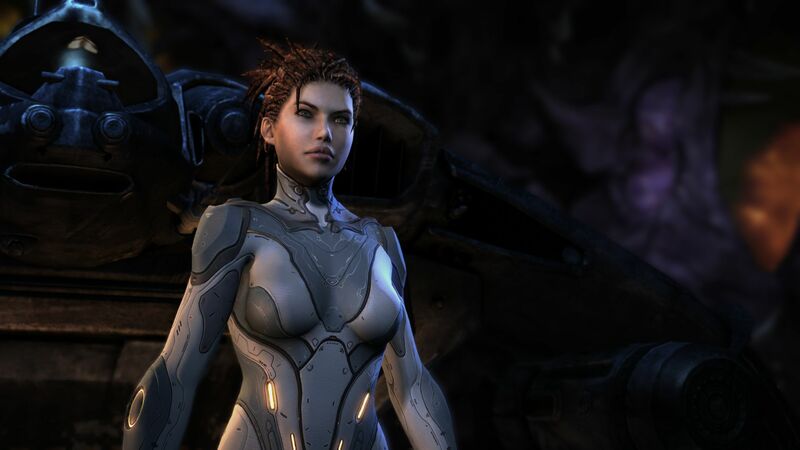 At the end of Wings of Liberty (the uninformed should skip this sentence), after Sarah Kerrigan is rescued by Jim Raynor and transformed back into her normal self, she has to prove her loyalty and abilities in a prison of sorts. The corresponding prolog simultaneously functions as a tutorial. 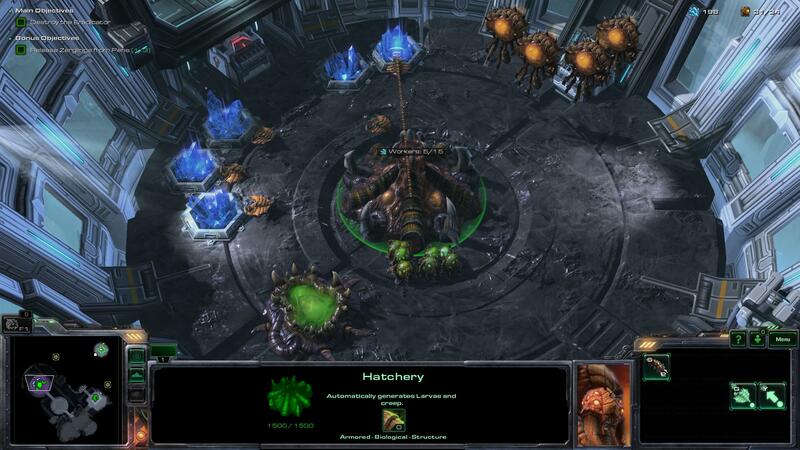 Thanks to the great introduction that explains numerous gameplay elements, both beginners and those who love the series but have not played in a while will quickly learn how to get around with the Zerg. As expected, the pre-rendered intro is first-rate. The developers definitely have what it takes to make their own film. 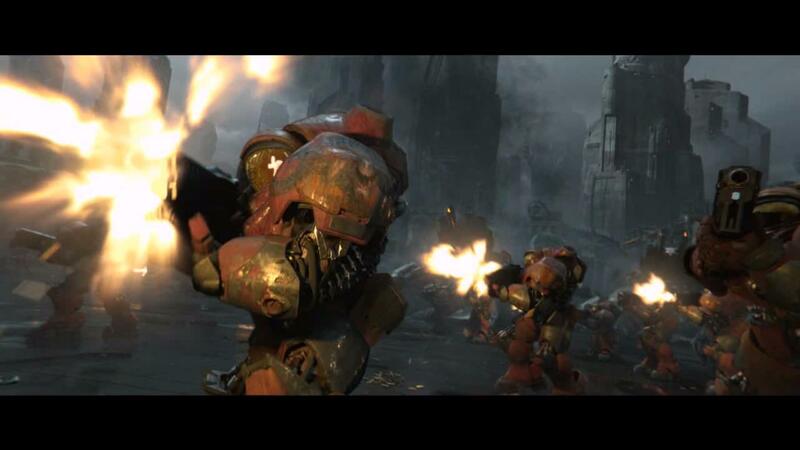 ...and the Terrans, reminiscent of Warhammer. 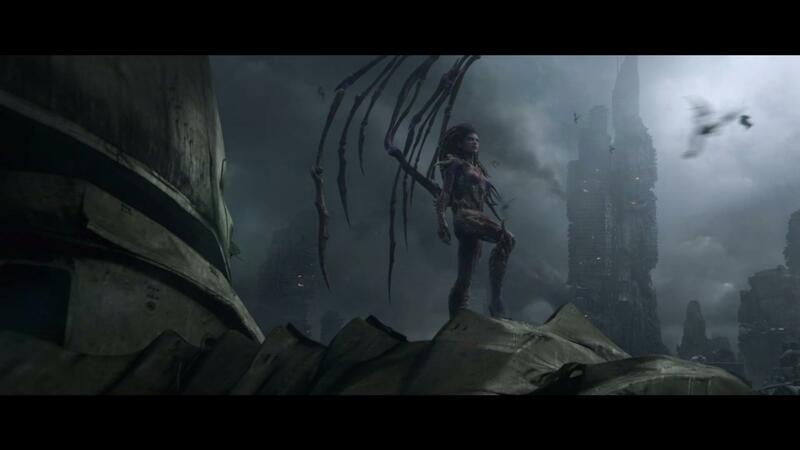 The Queen of Blades takes the main role. She's driven by hate and wrath. 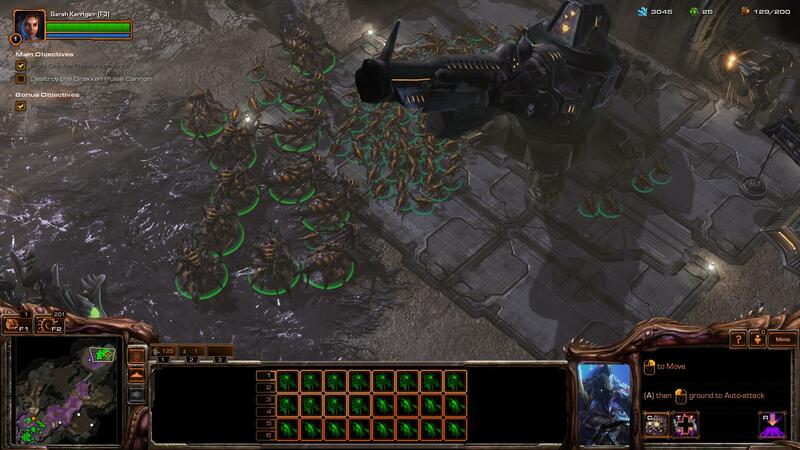 In order not to overwhelm the player, Blizzard chose to make the first level very linear. 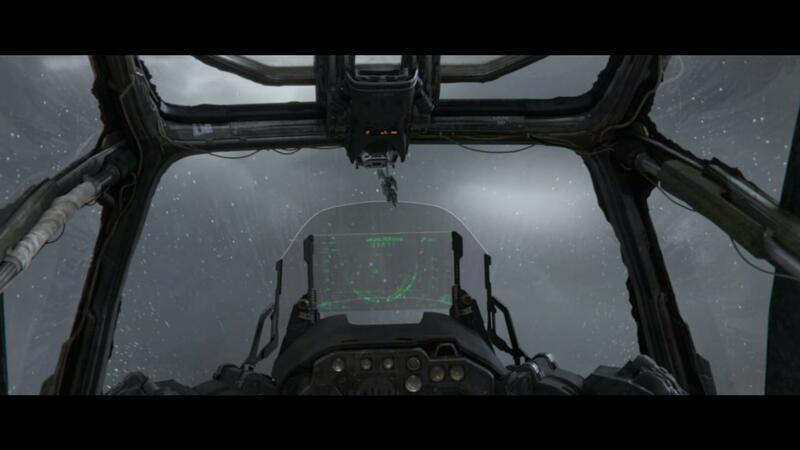 The combination of cinematic staging and a high level of action create an awesome atmosphere. The excellent (English) speakers and the - partly orchestral - background music add to the ambiance. 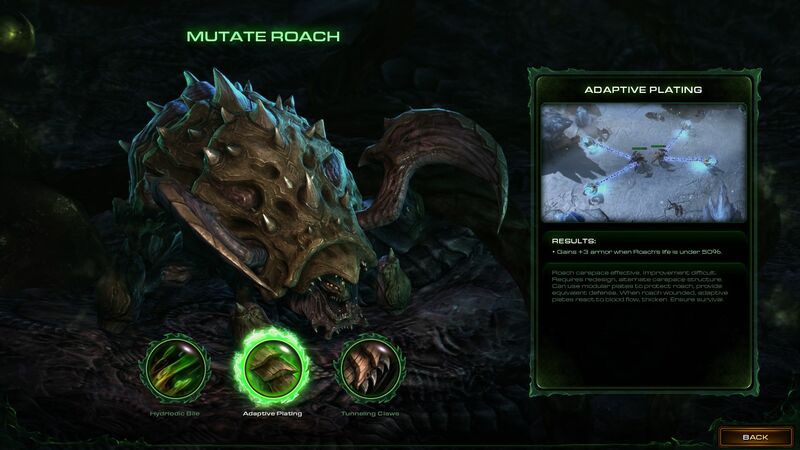 The first one or two hours of Heart of the Swarm do not quite feel like a purebred strategy game, but more like a modern action-mix. But never fear: Later the levels open up, and you get the classic RTS feeling with base construction, production of raw materials, etc. 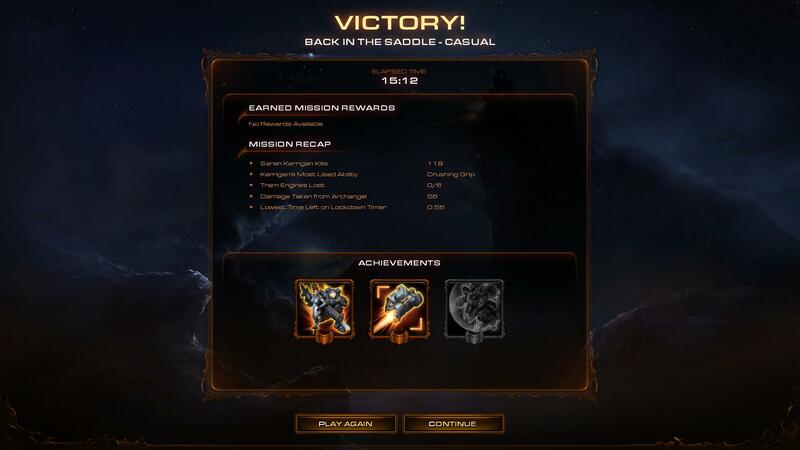 Like in Wings of Liberty, Blizzard breaks up the main events of the game with all sorts of side missions and surprises. 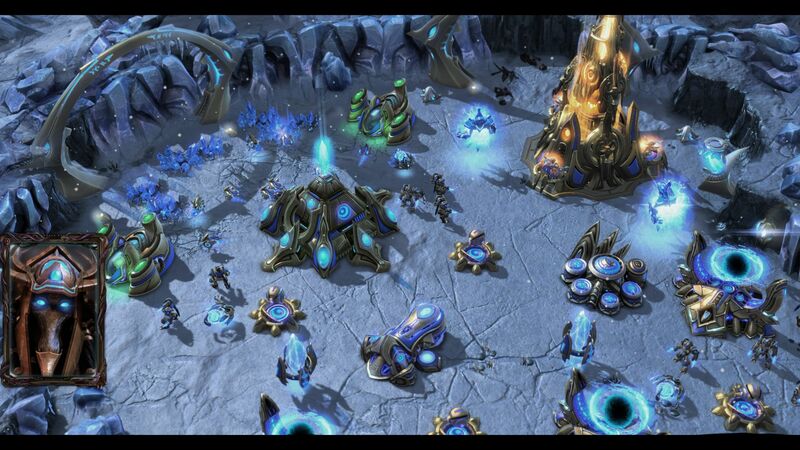 For example, there is an ice planet whose storms briefly freeze the Protoss opponents and make them easy targets. Often the player is pressed for time. 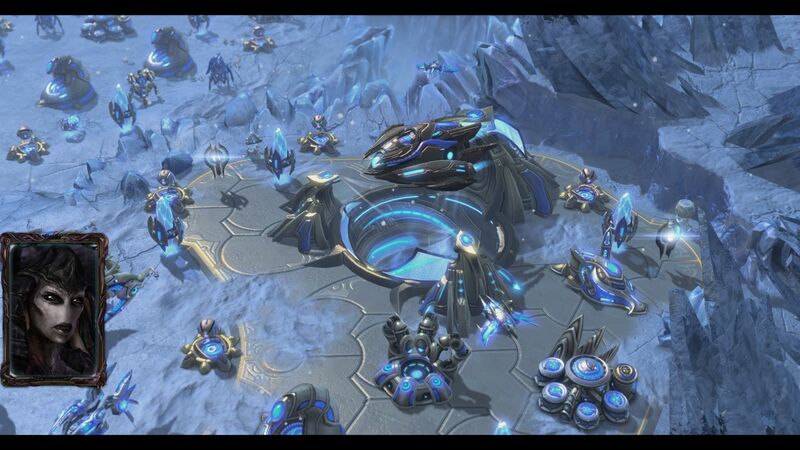 On the aforementioned ice planet we have to stop another mission of Protoss ships from reaching various portals. In a word: The developers took care to alternate the tempo and add variety. There is no idleness in this game. Depending on the level of difficulty, the operations prove to be more or less tricky. 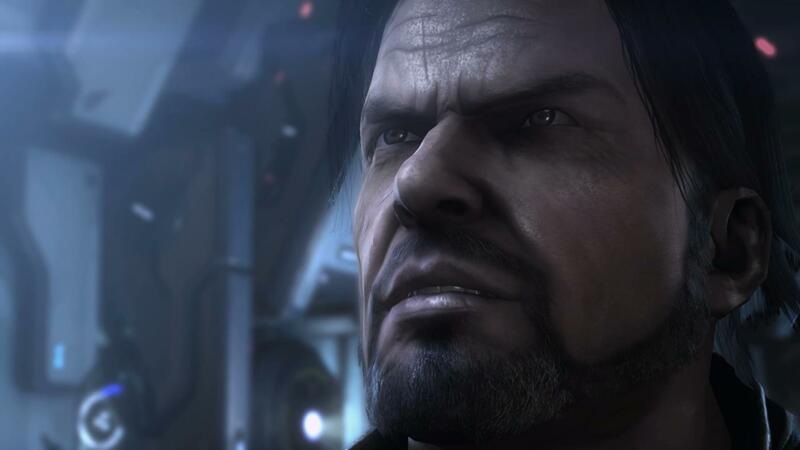 Jim Raynor was the main character in Wings of Liberty. We soon dispute the tutorial with the dreadlock woman. Here the player learns the most important basics of the game. The first levels are rather linear. Blizzard continuously sprinkles cool ideas throughout the game. 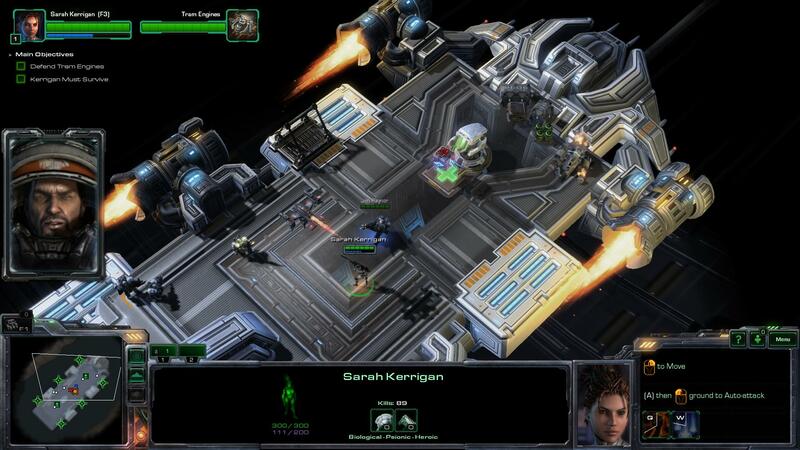 As is generally true of Blizzard productions, the units and the level of difficulty coordinate well. Even as a layperson you're not mercilessly overtaxed. 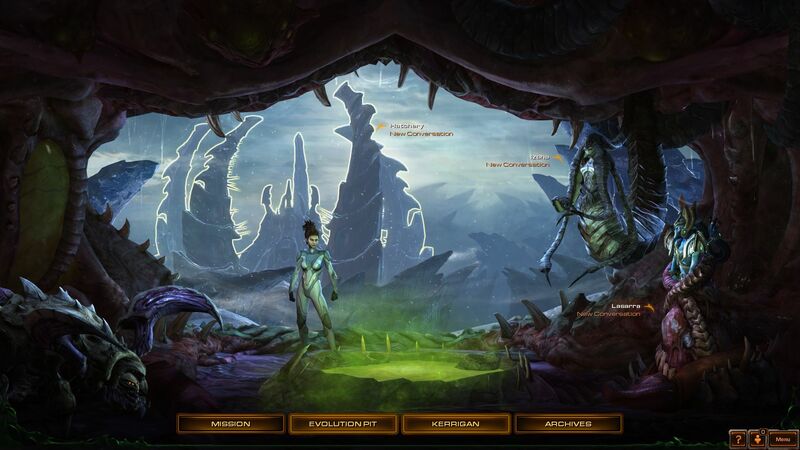 Heart of the Swarm carefully introduces the player to the basic mechanics of the game. 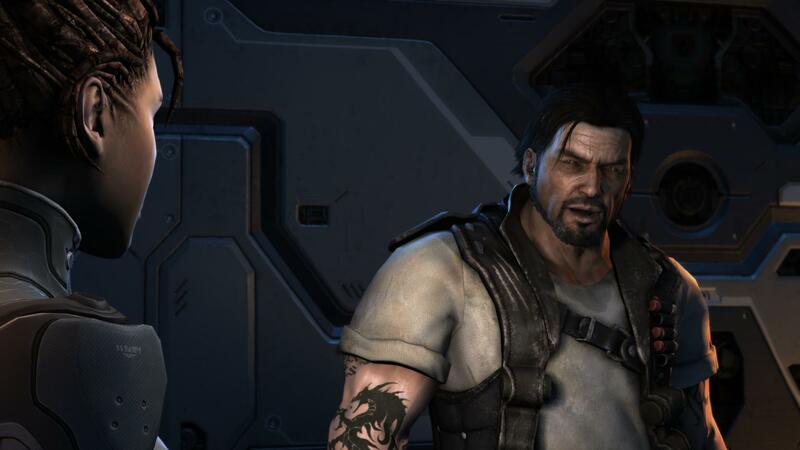 Within the missions, the story is told through tracking shots and animated 3D portraits. The latter are a bit outmoded, but they fulfill their purpose. 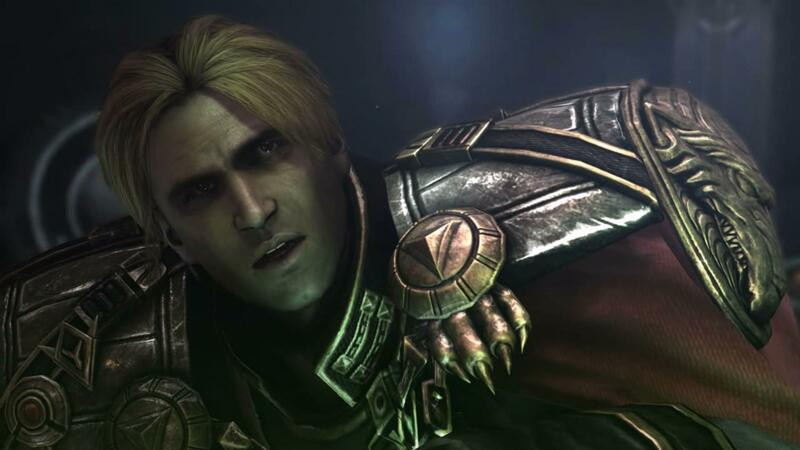 Speaking of the story: Although Blizzard tries to push a little too hard on the emotions during the video sequences that link the different missions, we really liked the storytelling. As opposed to the (intentionally humorous) video clips from command and conquer games, the videos here are somewhat believable. 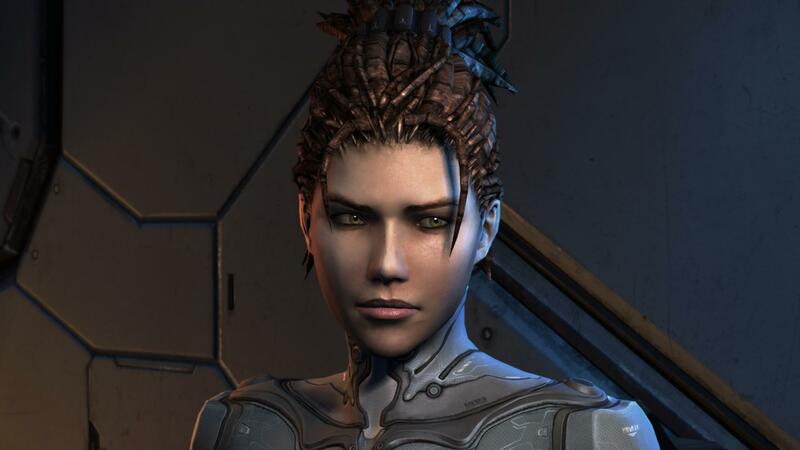 Kerrigan's motives (above all hate and wrath) are always comprehensible. 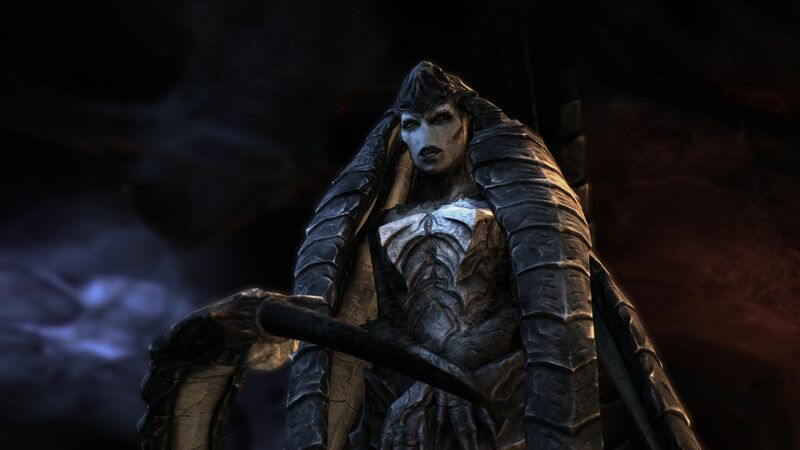 After one particular event, which we will not explain for spoiler reasons, the beautiful woman wants to regain military command from the Zerg. The graphics quality of the in-game videos are just as good as videos in an ego-shooter. The film snippets have perfect musical accompaniment. 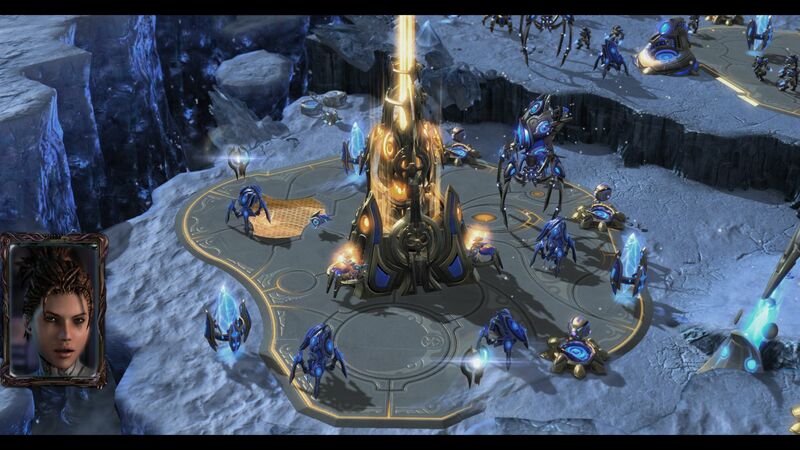 The Protoss are also there, of course. Secondary tasks raise the level of difficulty and add some variety. Sometimes you're pressed for time. So that the individualization and role-playing aspects of the game do not seem lacking, Blizzard once again integrated a base camp for us to enter in between missions. 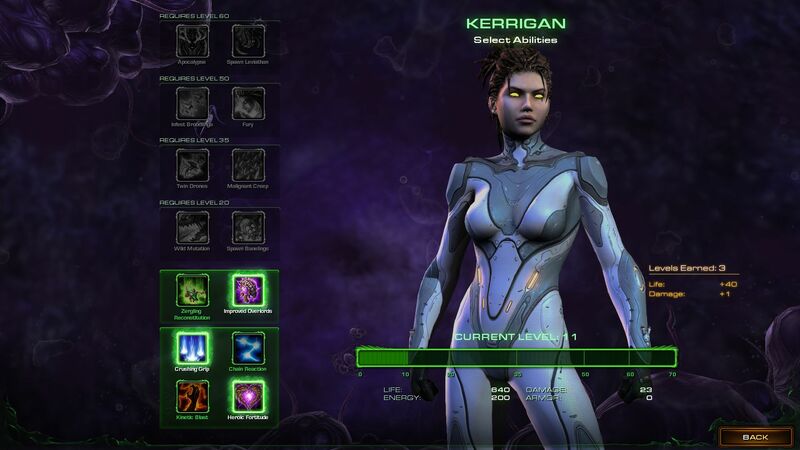 While the evolution chambers serve to improve the units (you can choose one of several upgrades for each) and keep special missions at the ready, we can optimize the protagonist in the "Kerrigan" menu. At certain ranks (we raise little by little in each level) the game unlocks new abilities. 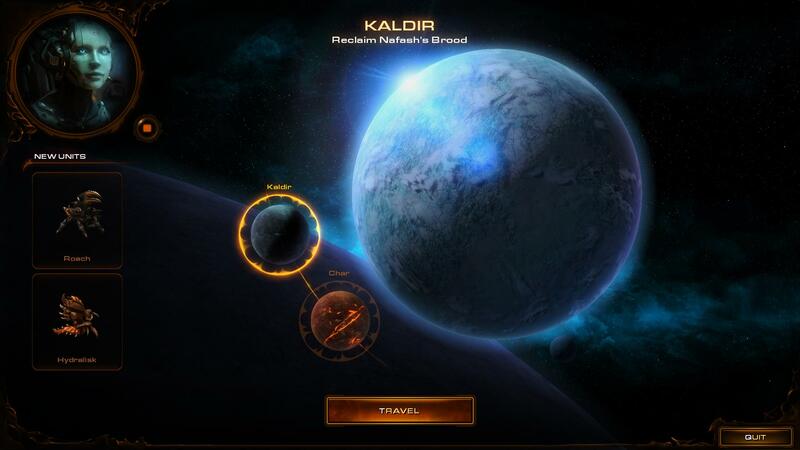 The range reaches from passive bonuses like more life to active skills like a kinetic blast. Through the talent tree, Kerrigan gains profile and individuality. The packet is topped off by optional conversations. Every once in a while there are some intermediate enemies. The Zergs primarily count on their mass. Sometimes we can choose the next mission ourselves. As with Wings of Liberty, we performed the speed measurements using a challenge. Because of their constant flow, intro videos are ideal for comparing the ability of various GPUs to handle the in-game graphics. Instead of "For the Swarm", we used the challenge "Opening Gambit", which -- depending on the settings -- can sometimes be more demanding, sometimes less. Since the display refresh rate drops by 50% or more during battles with lots of effects and dozens of units, in the around 30-second passage (see video) you'll need at least 40 or even 50 fps. 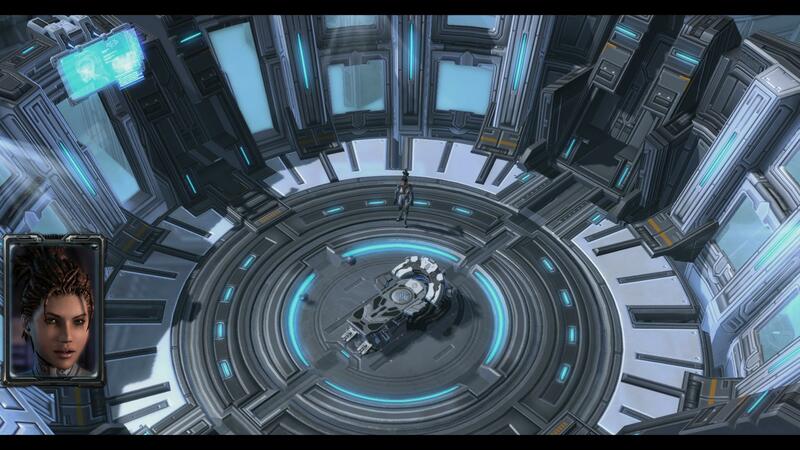 Despite the unexciting polygon count and texture quality, the graphics leave behind a relatively good impression. Blizzard understands how to give the graphics a charming comic touch that covers up minor weaknesses well. 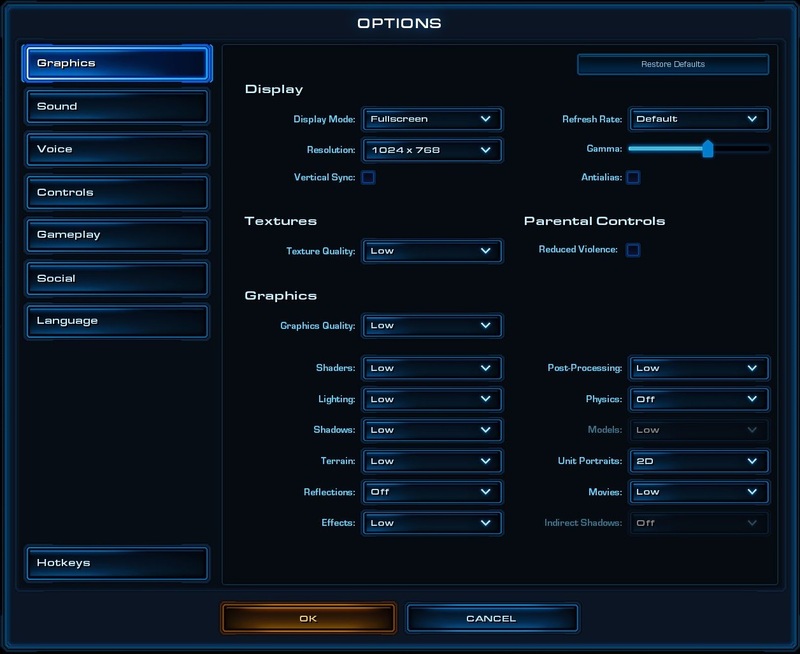 Super: All the settings can be changed directly within the game. Changes between "Medium", "High" and "Ultra" or "Extreme" are adopted just like that. Only a change from or to the level "Low" requires the game to be restarted. Anyone who has the necessary hardware power should definitely turn on anti-aliasing in the options menu. We turned off the vertical synchronization for our tests. 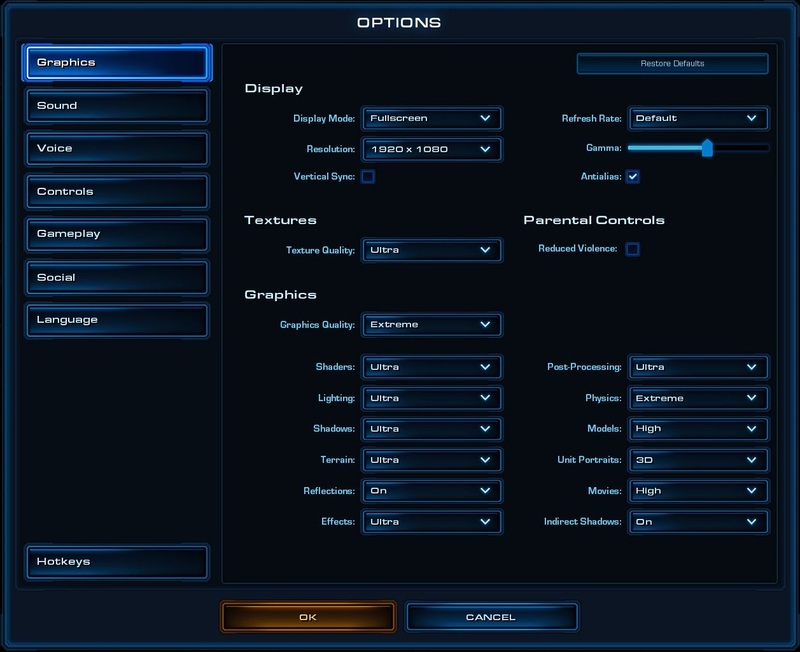 Additionally, in the graphics menu you can alter the resolution, the picture mode (fullscreen or window), the refresh rate and the gamma value. Advanced users can run riot with detail settings. Our screenshots clearly show that the graphics quality varies greatly based on the settings. We see striking differences in picture quality and performance, especially between "Low" and "Medium". On the other hand, the pros of the "Ultra" setting are barely noticeable without a magnifying glass. Our headquarters are a giant flying alien. Between missions we manage the troops. Optional conversations add depth to the story. In the evolution chambers we can improve our units. Only one upgrade can be active at a time. Those who own weaker notebooks can take a deep breath: The hardware hunger is limited and very similar to that of the main program. 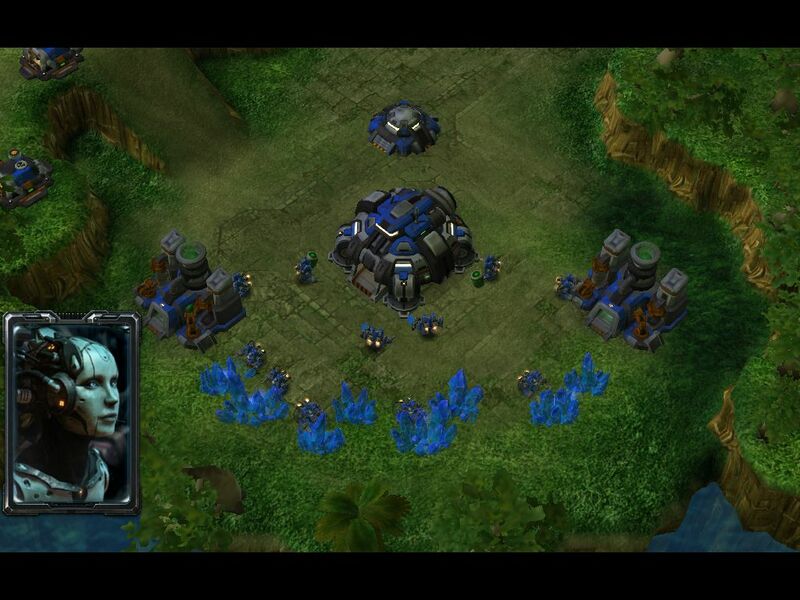 Anyone who could play Wings of Liberty without much trouble should also be able to run Heart of the Swarm easily. In general: Even with a slow processor GPU, the title can be convinced to run at a respectable refresh rate. While the HD Graphics 3000 can only manage a minimal level of detail, with an HD Graphics 4000 you can already play at normal level -- even if not super fluidly. 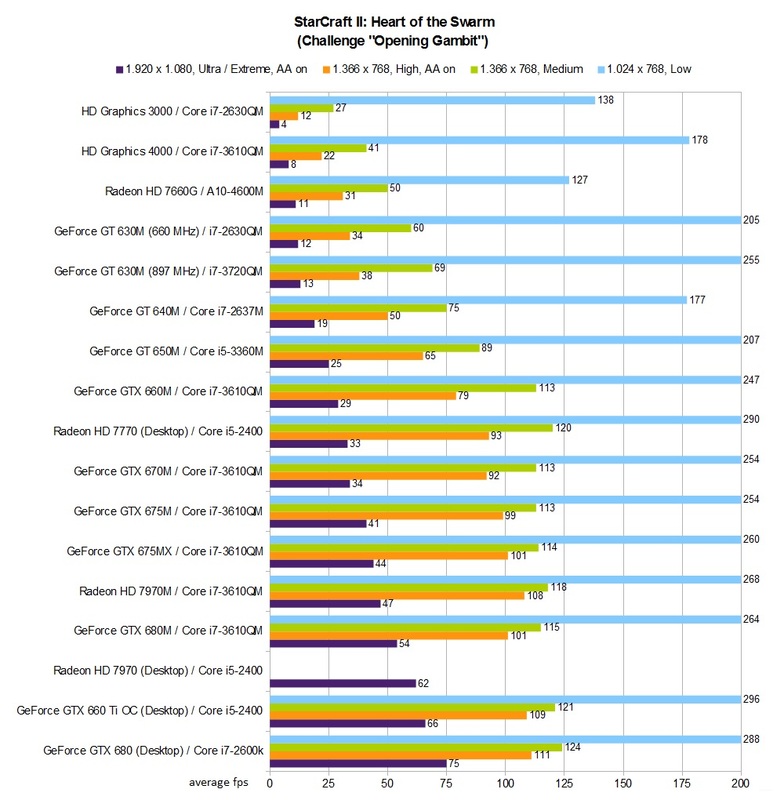 For high settings you should have at least a GeForce GT 640M (1366x768) or a GeForce GT 650M (1600x900), i.e. a model from the upper middle class. 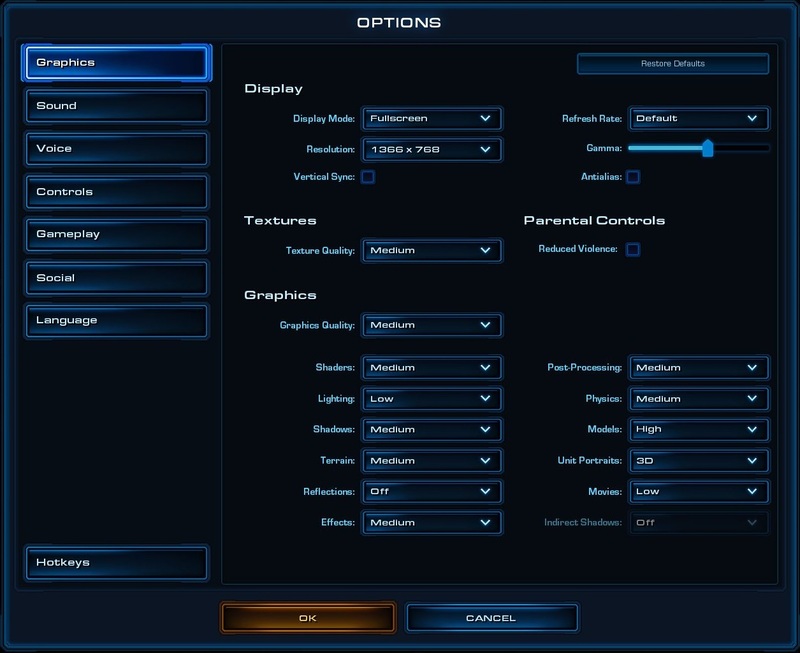 Anyone who wants to play the add-on at 1920x1080 pixels and with all the controls turned on is advised to look at a potent high-end GPU (GeForce GTX 675M or better). All in all, we would call the hardware demands moderate. We cannot judge the influence of the processor at the moment, since most of our measurements were taken with a quad-core from Intel's Ivy Bridge generation. However, low settings do point to a certain CPU bias. 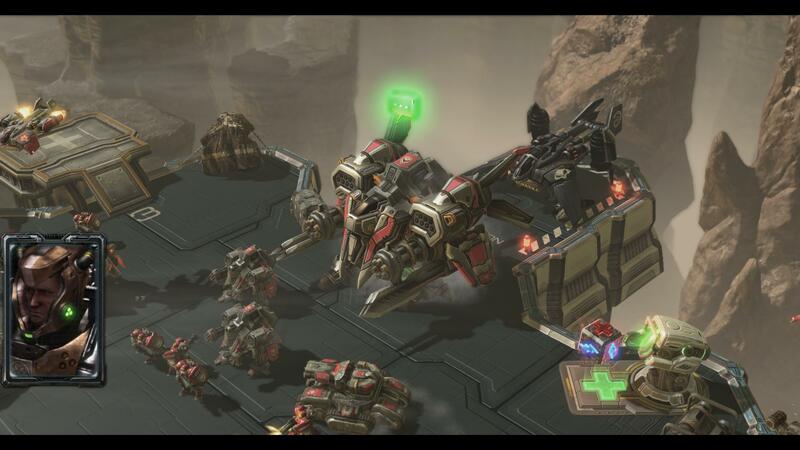 For fans of the real-time strategy genre, Heart of the Swarm is definitely a must-buy. Blizzard kept their eyes on their old strengths and delivers a high-carat product that gleams with ingenuity, variety and gaming quality. When it comes to staging and presentation, other developers have an example to follow. 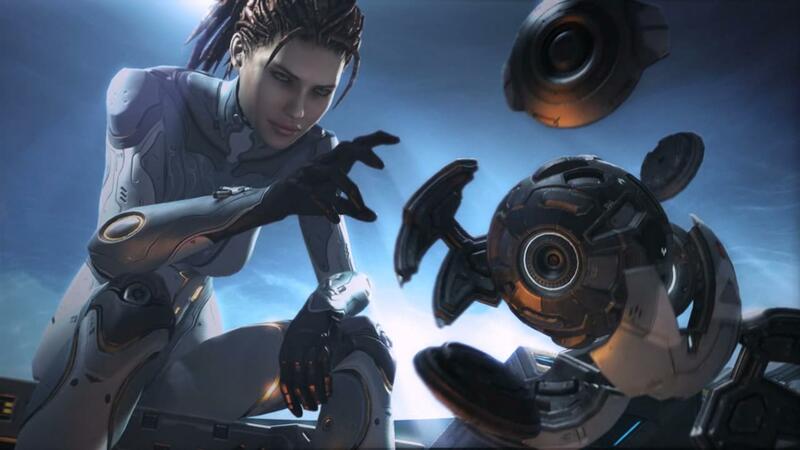 The only downer remains the controversial Battle.net platform, which will deter some potential buyers. At the end of the mission a rough fight report awaits. 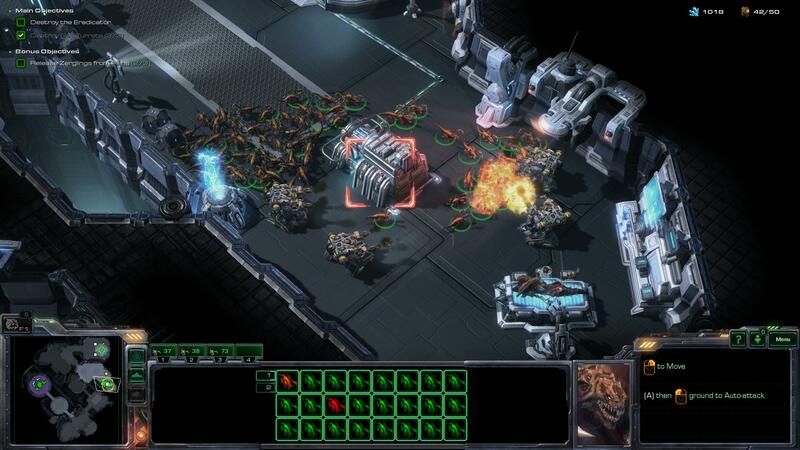 A talent system in a strategy game? 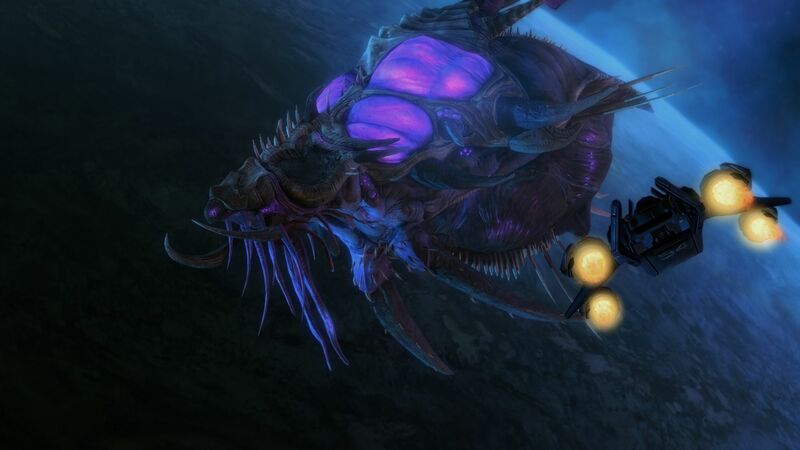 Heart of the Swarm says yes. 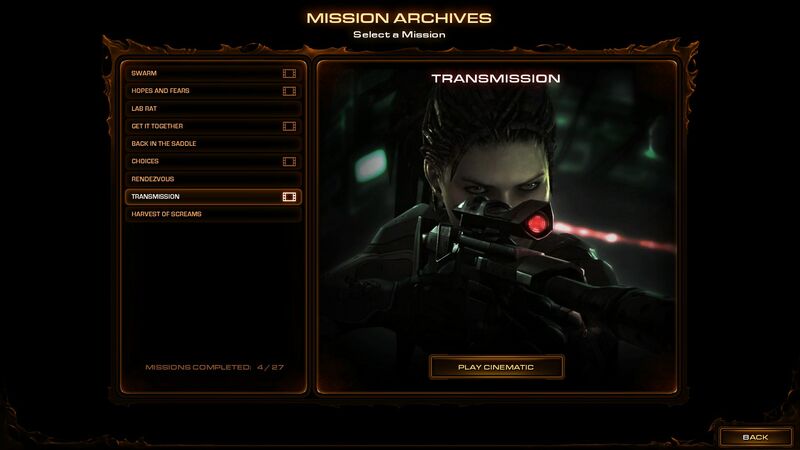 Practical: In the archives you can play back operations and videos. 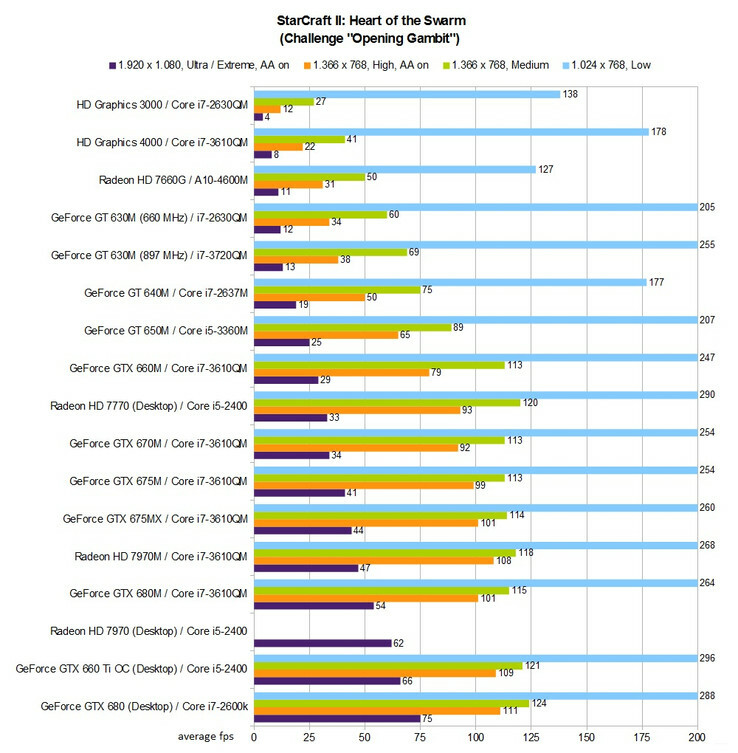 GPU drivers: Nvidia 314.14 Beta, AMD 13.2 Beta 7 & Intel 9.17.10.2932.